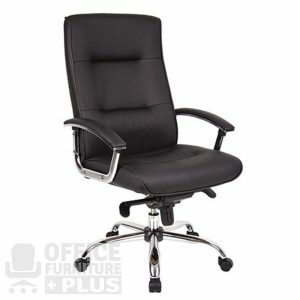 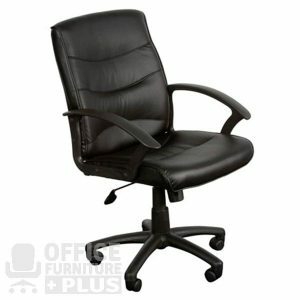 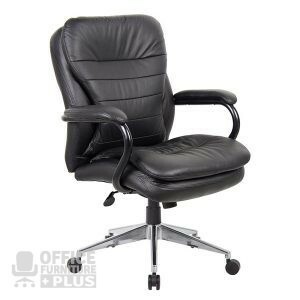 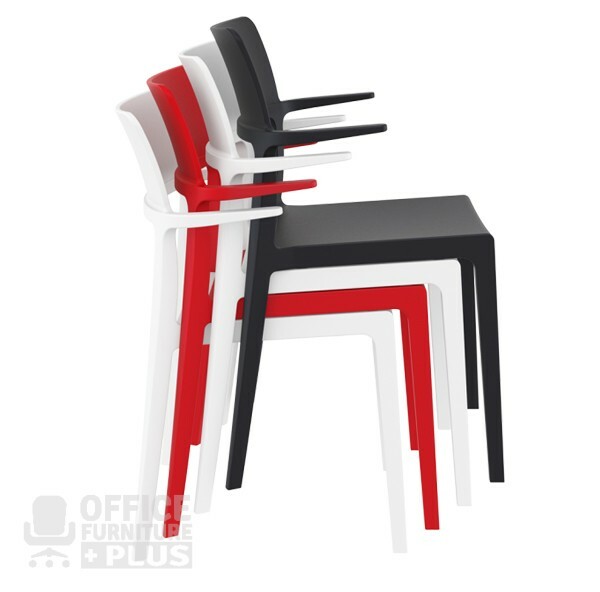 The Plus Hospitality Chair has a unique design which allows you to rest the chair on top of tables using the arms and then clean easily underneath. 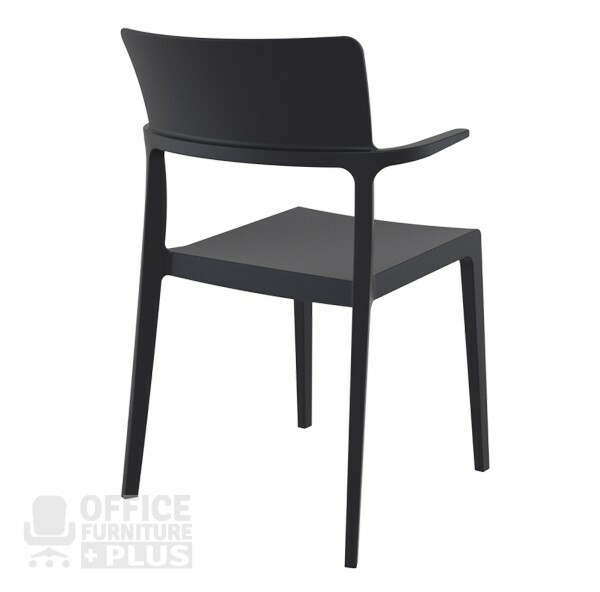 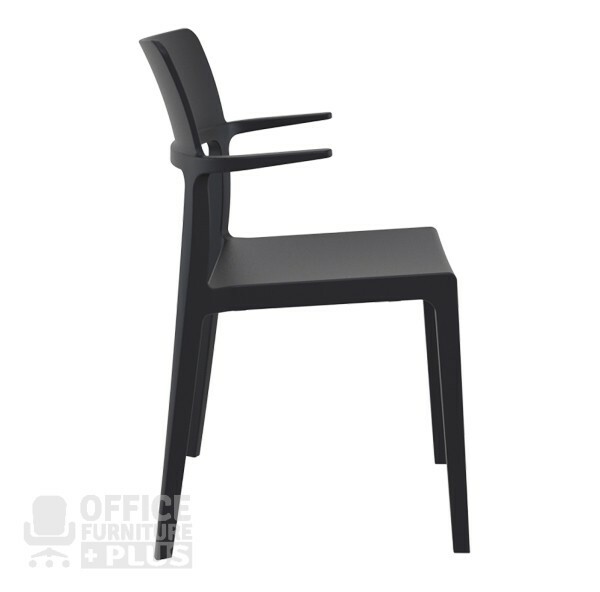 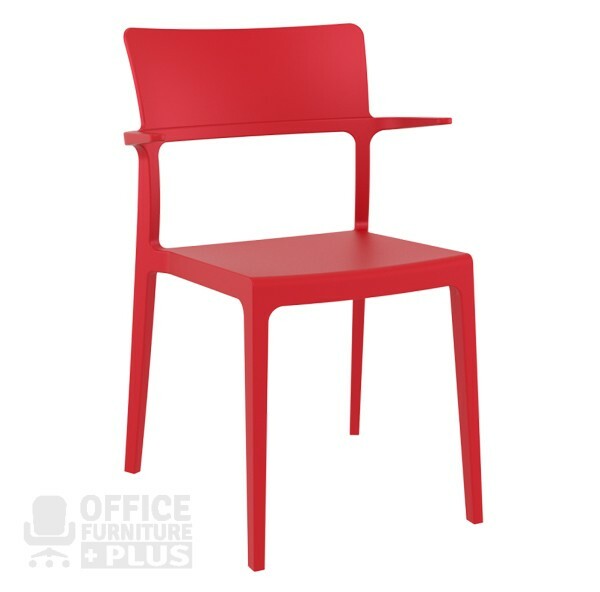 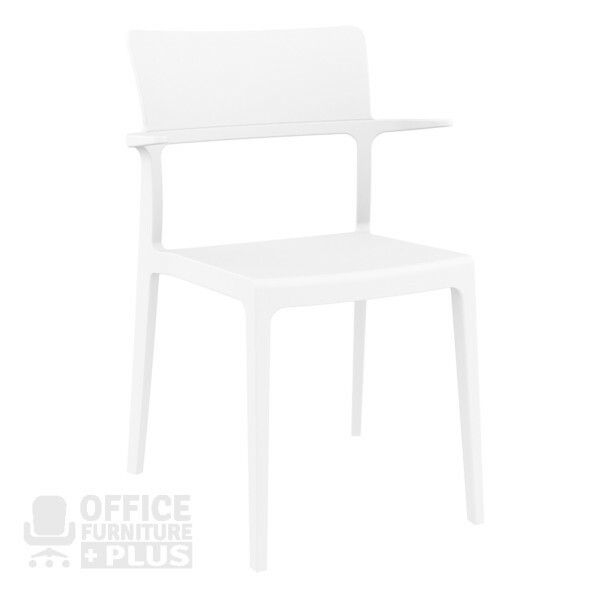 The Plus Hospitality Chair is produced with a single injection of polypropylene reinforced with glass fiber obtained by means of the latest generation of air moulding technology with neutral tones. 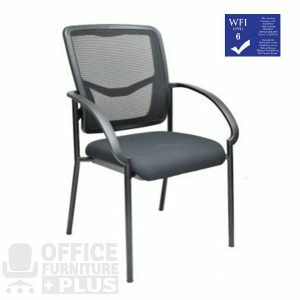 For indoor and outdoor use. 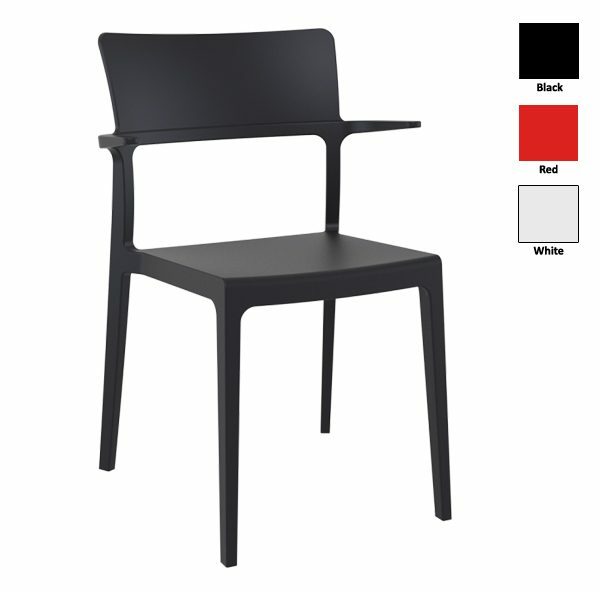 Unique design allows you to rest the chair on top of tables using the arms and then clean easily underneath.